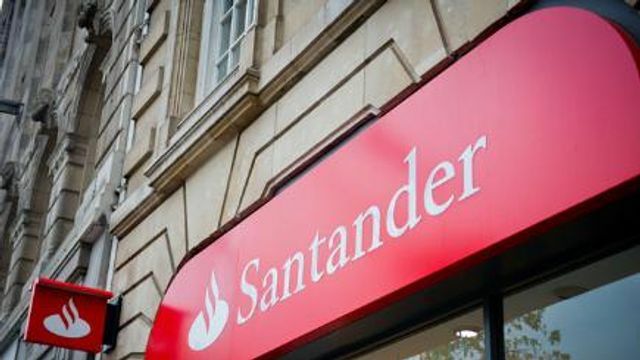 Fascinating UK bank switching data shows that tens of thousands of people left Santander at the end of last year due to a fee hike of £3 per month despite the fact that it was probably the best place for their money. Out in front is Halifax with a net gain of 31,181 customers in the fourth quarter of 2015. People must have been tempted by the bank’s £100 switching bonus as well as the benefits of its Reward Account, which pays you £5 every month that you pay in £750, stay in credit and pay out two different direct debits. You can also earn cashback on certain offers when you spend with this debit card. The next big winner is Nationwide, which gained 26,150 customers overall between October and December 2015.